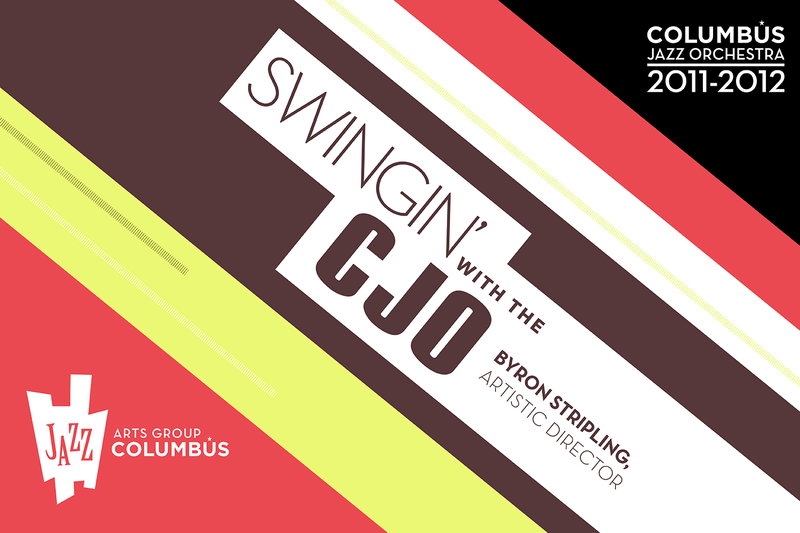 The Swingin’ with the Columbus Jazz Orchestra 2011-2012 enticed you to stretch your ears and experience the hottest season in town! 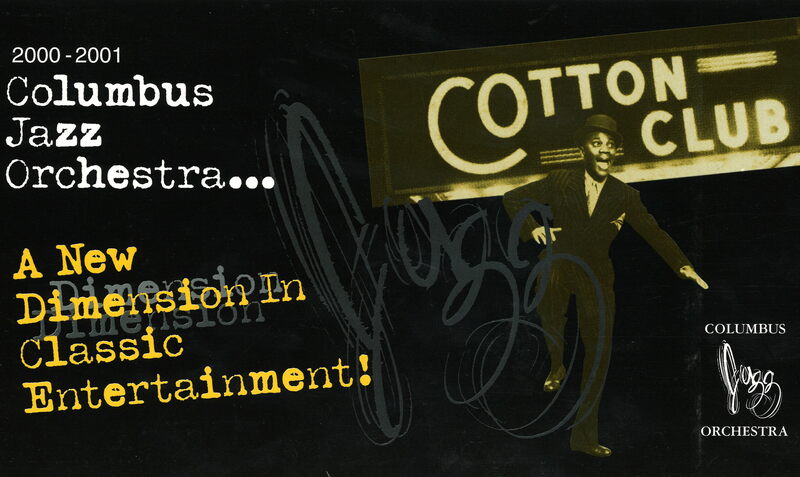 From the smooth guitar or The Tonight Show’s Kevin Eubanks to “R.E.S.P.E.C.T.,” our electrifying tribute to the legendary soul singers. 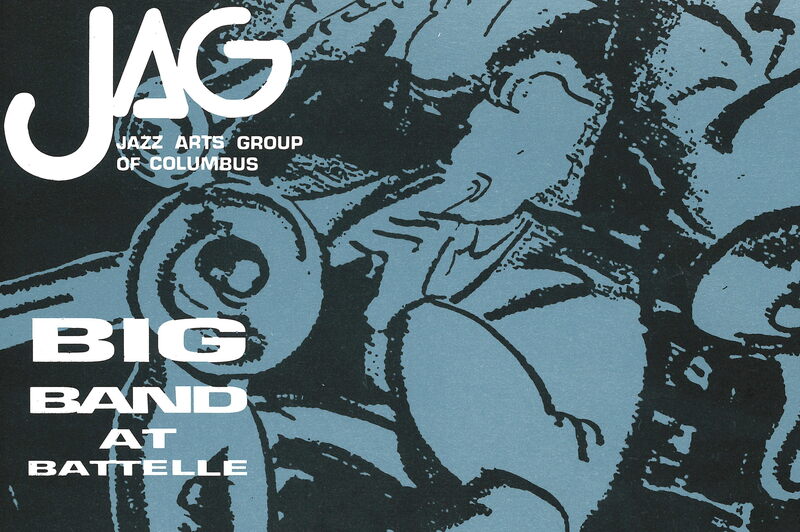 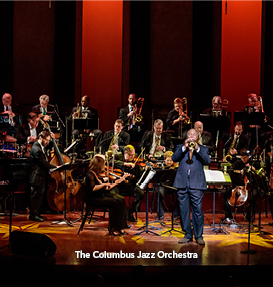 Along the way the Columbus Jazz Orchestra journeyed to the world famous Cotton Club with two of Broadway’s finest singers and dances, Led Louis Levy and Brenda Braxton. 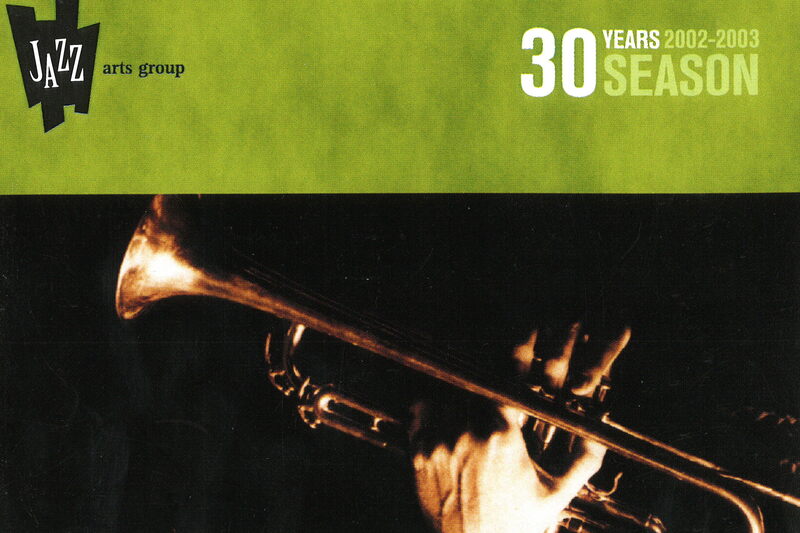 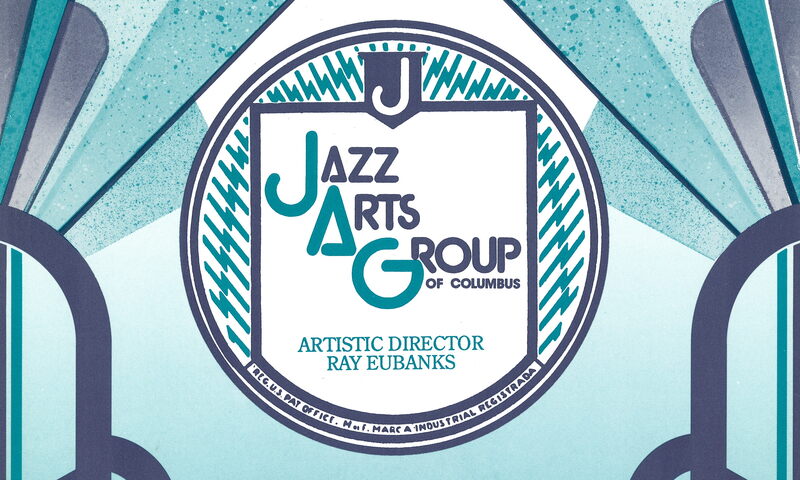 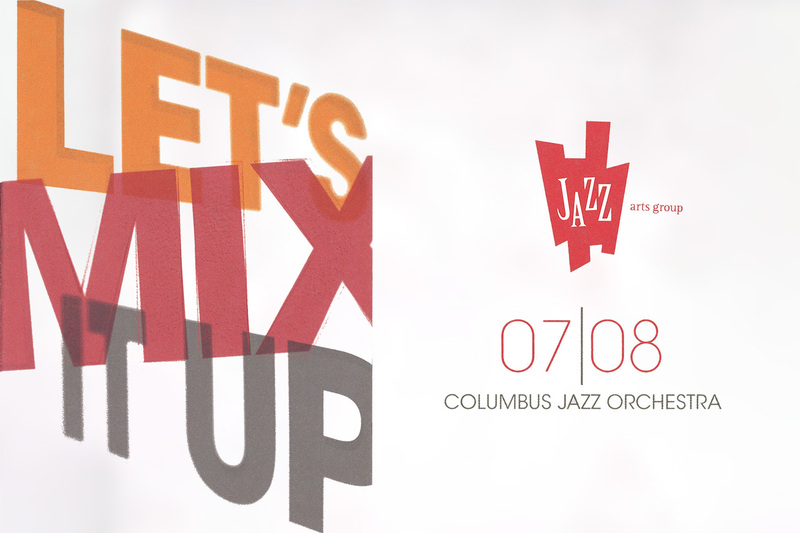 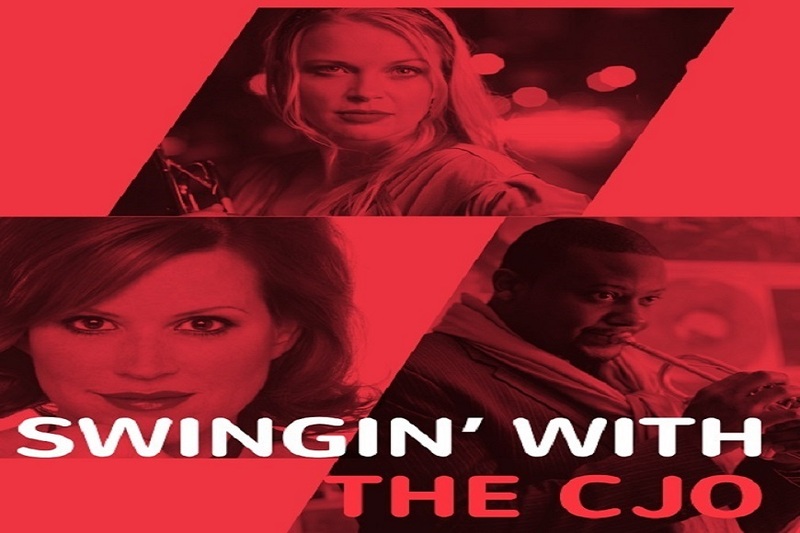 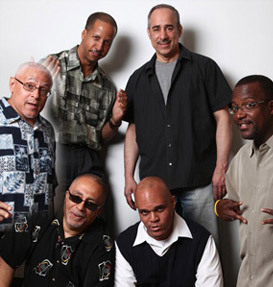 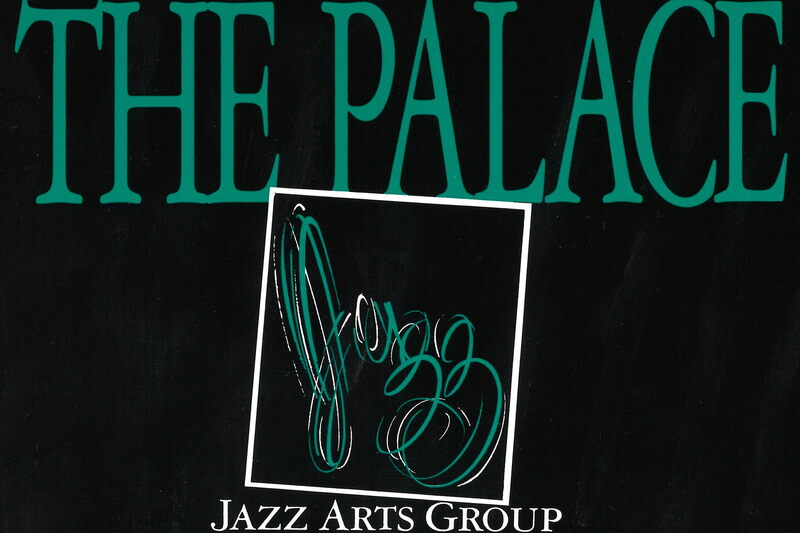 The Jazz Arts Group of Columbus (JAG) blew the roof off the joint during the 2010-2011 season. 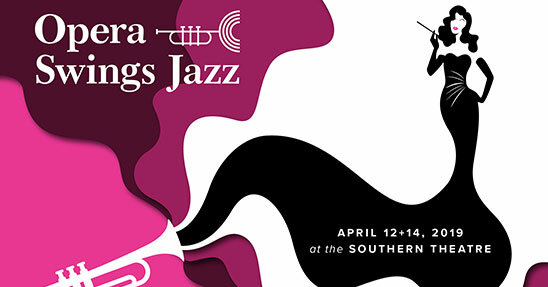 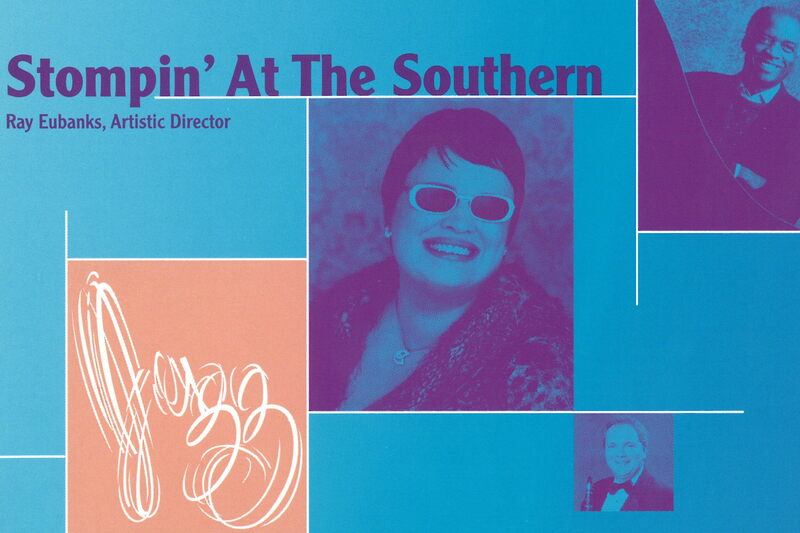 This 38th season featured both the Great American Songbook and the Swingin’ at the Southern music series. 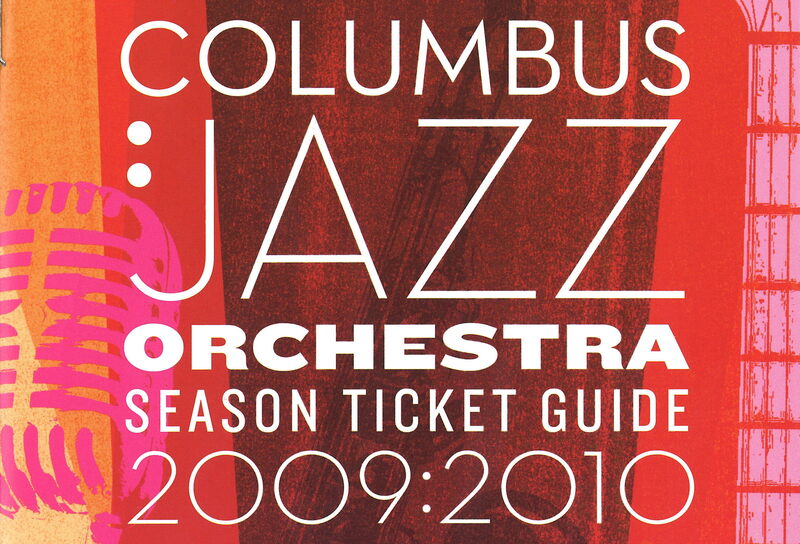 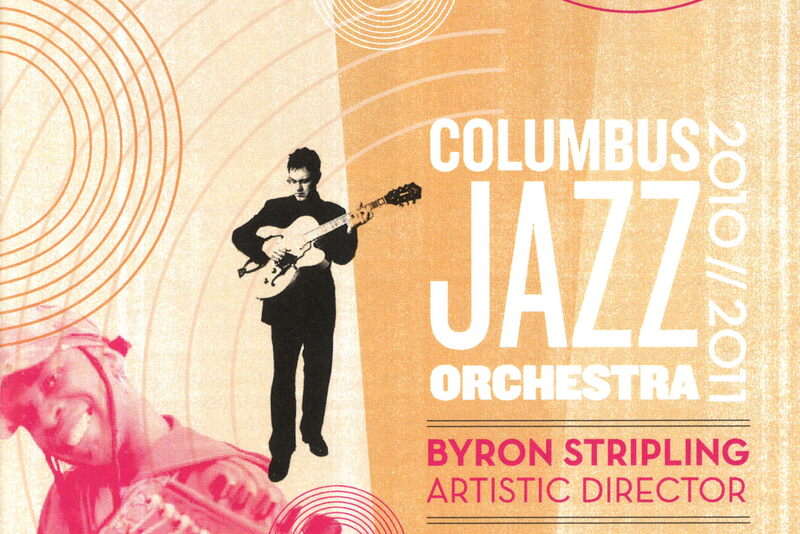 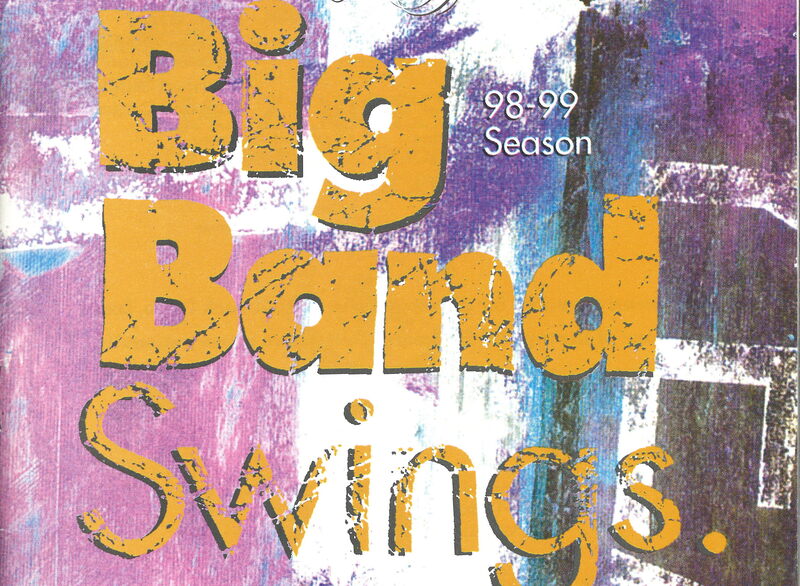 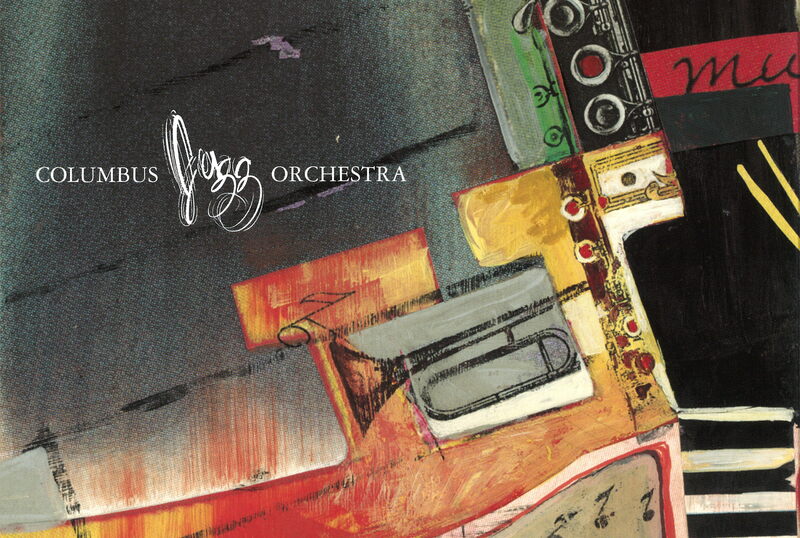 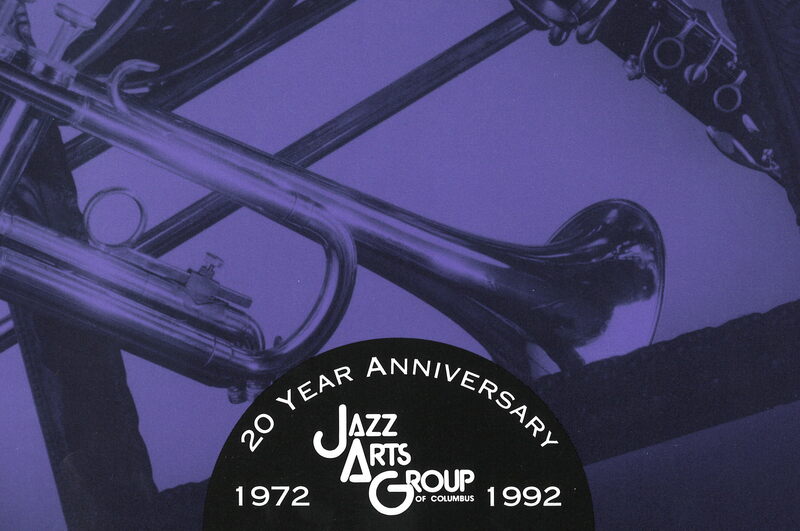 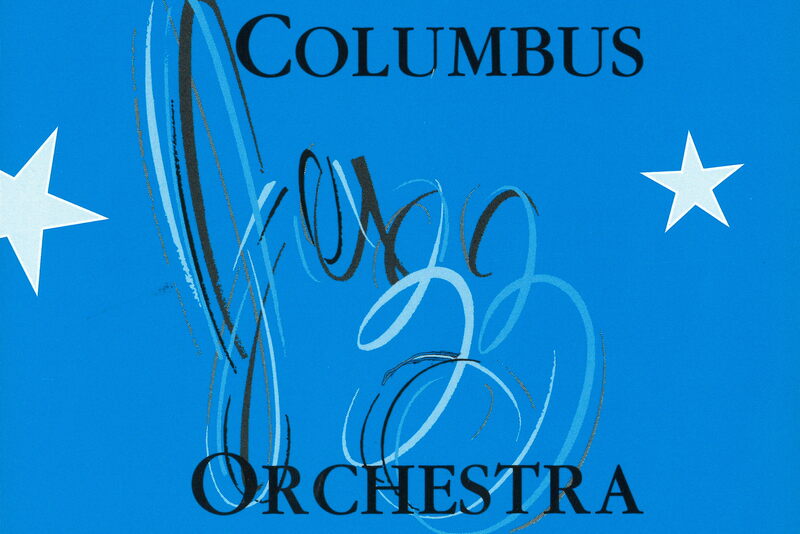 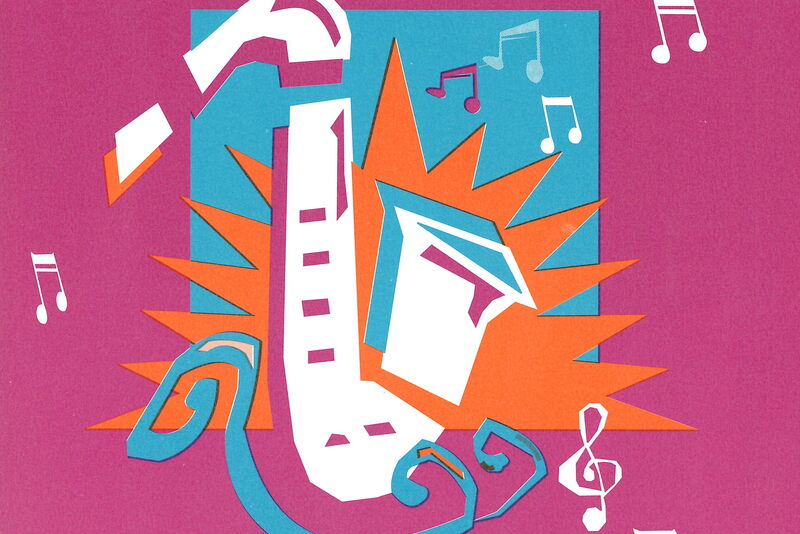 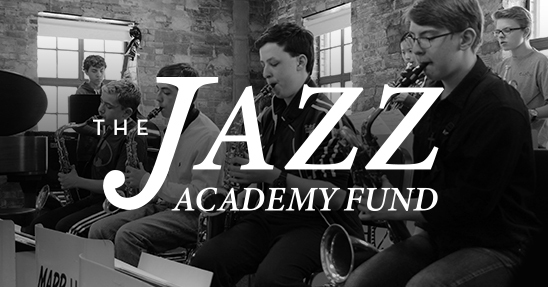 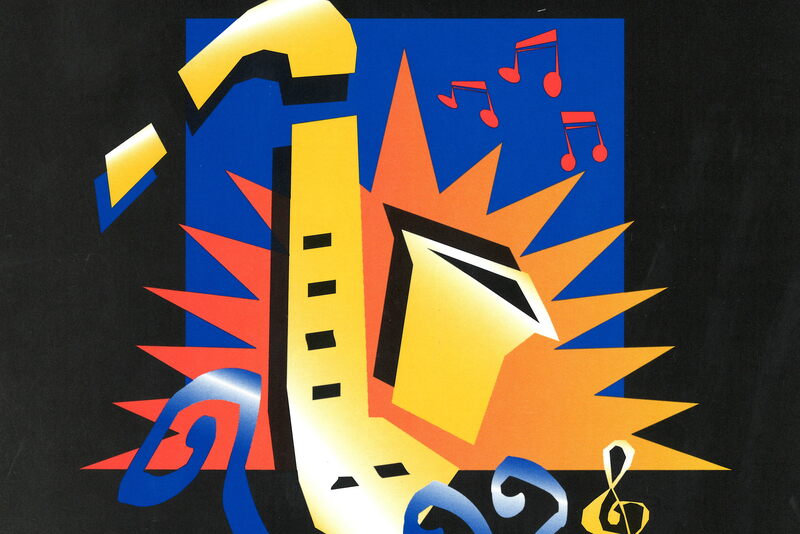 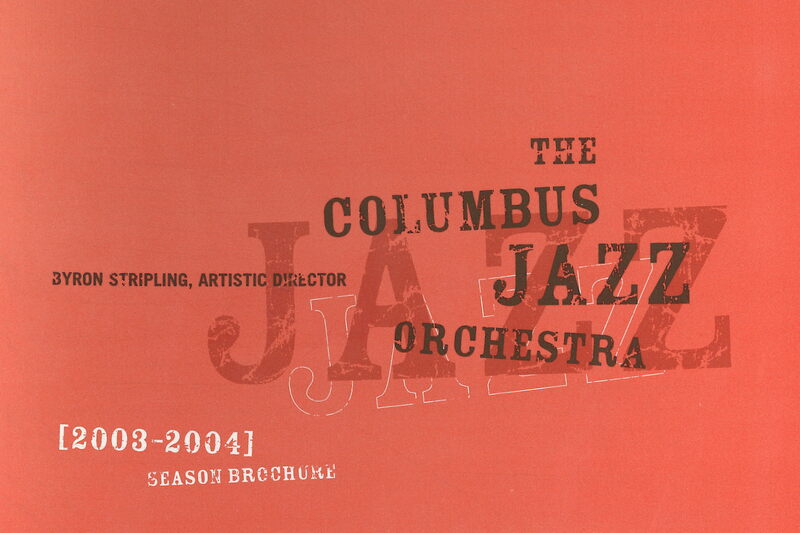 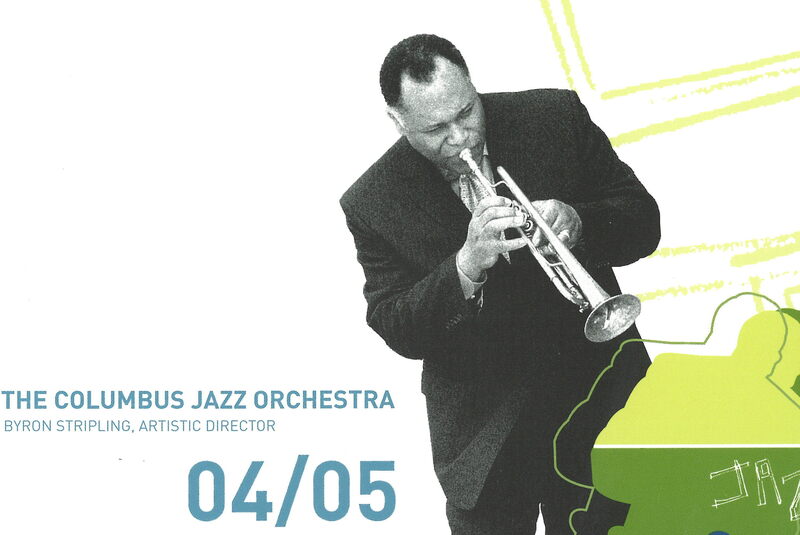 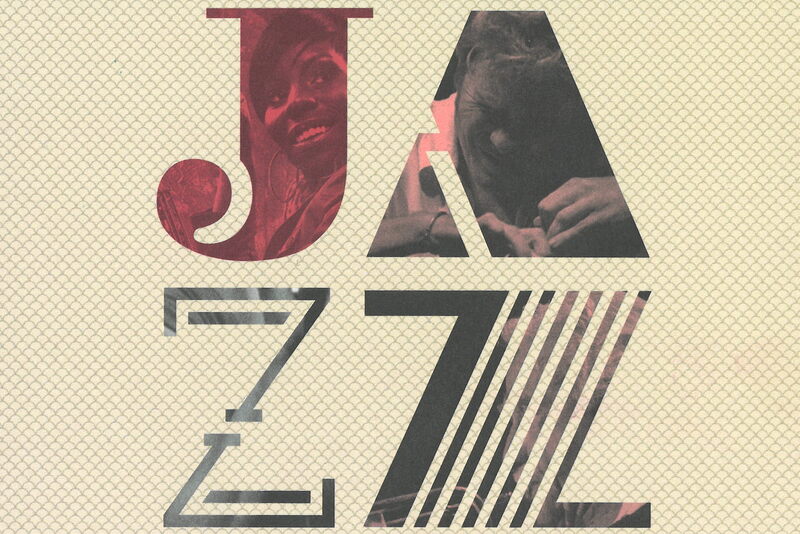 The Columbus Jazz Orchestra traveled from Broadway to New Orleans, celebrated Count Basie and Henry Mancini, and paid tribute to the guitar and the Apollo Theatre. 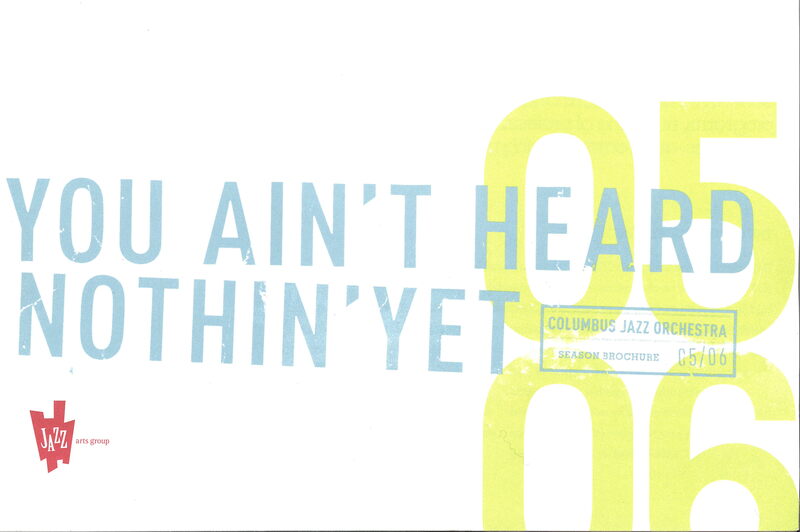 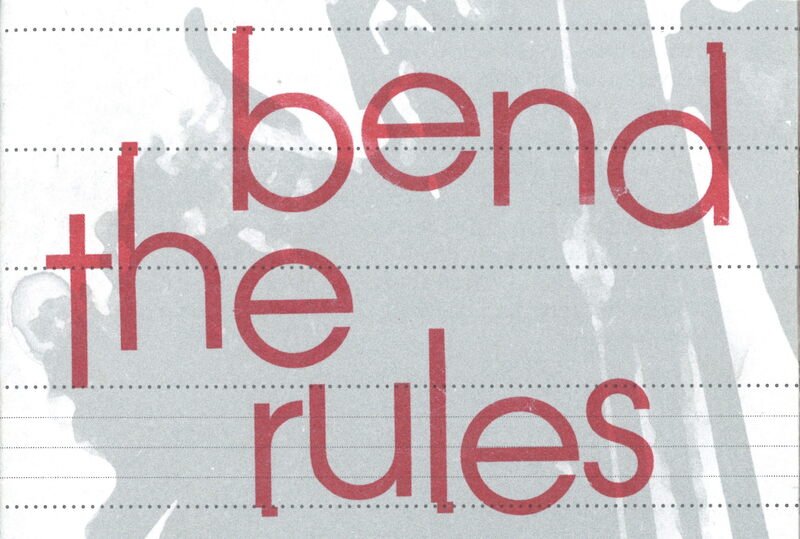 “You Ain’t Heard Nothin’ Yet,” that was the theme for this 2005-2006 season and it had something for everyone. 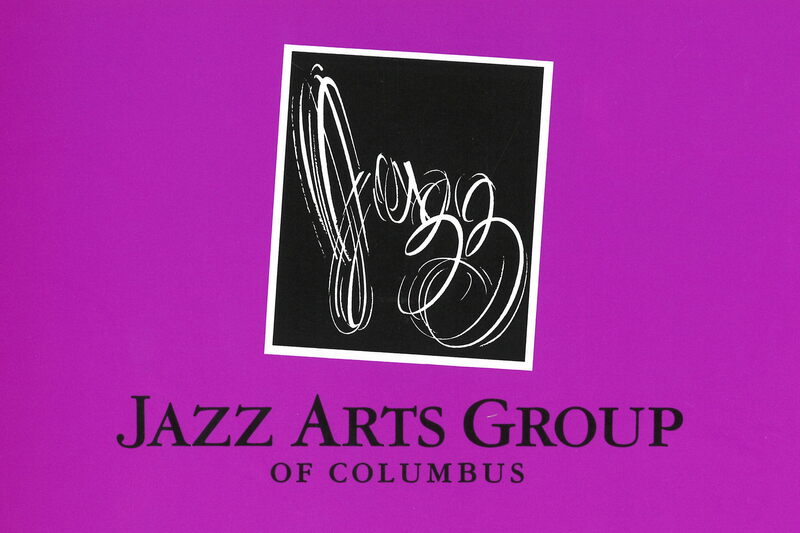 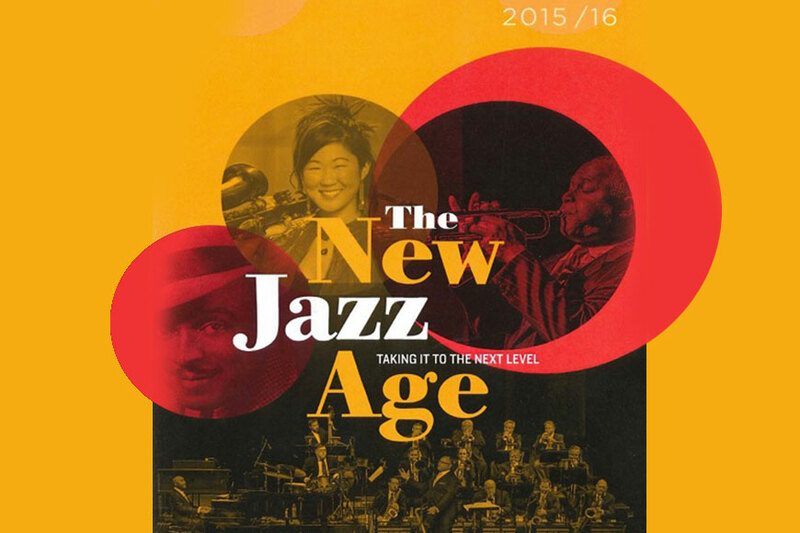 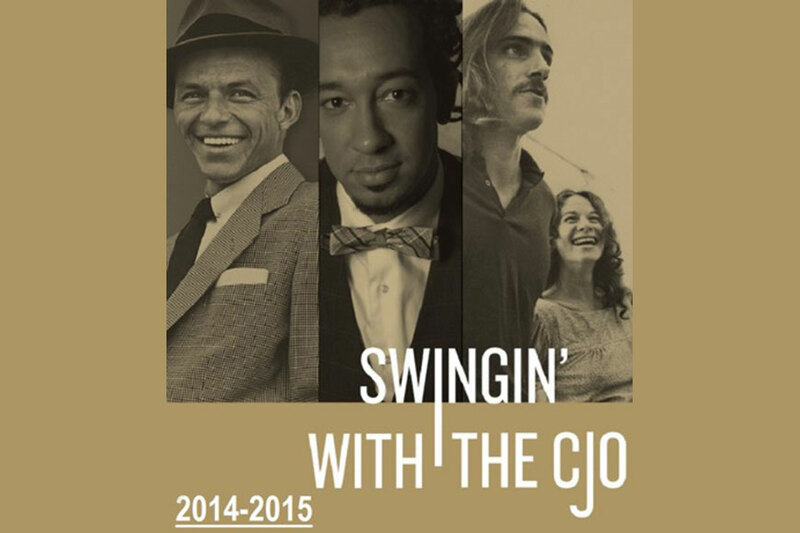 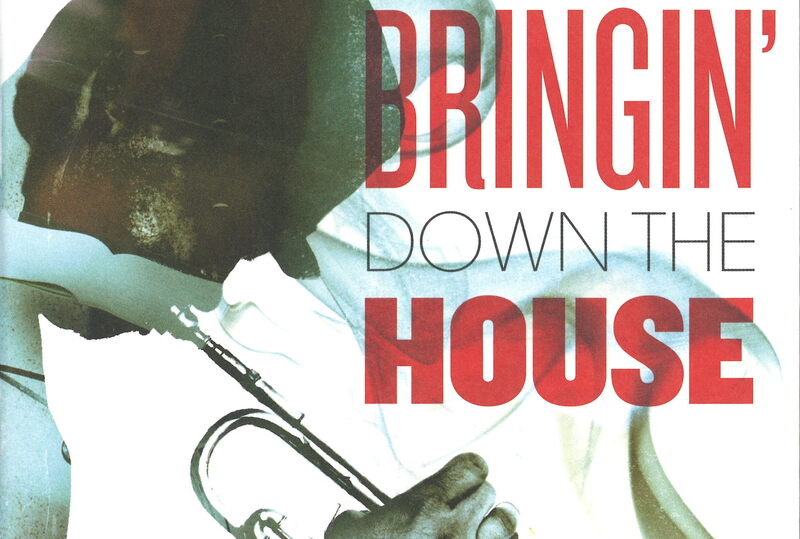 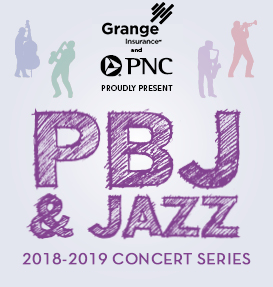 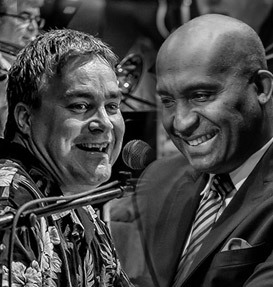 From the first show featuring the amazing Branford Marsalis to the last – a tribute to Ray Charles –the Columbus Jazz Orchestra’s 33rd season celebrated the roots of jazz and shared the shape of jazz to come.